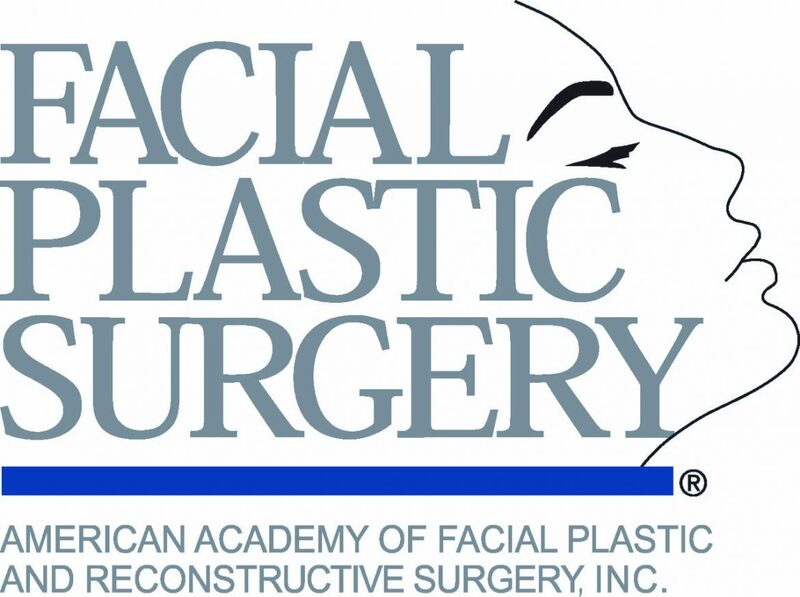 It is a specific line of non-surgical lasers which is utilized for facial rejuvenation and has been introduced in the market by Solta Medical in the year 2001 spearheaded by Dr. Cameron Rokhsar of New York. 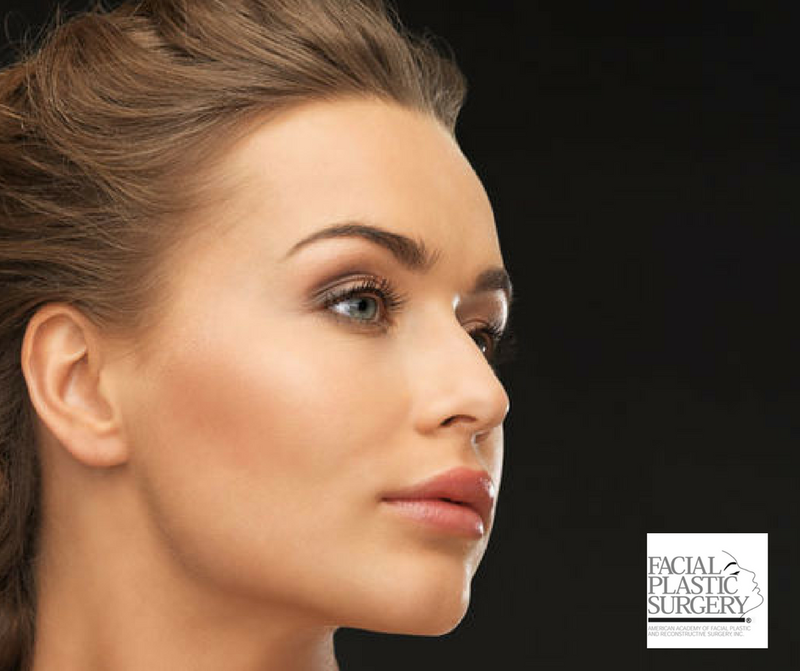 The entire procedure involve, creation of a number of treatment zones per square centimeter and thereby stimulate rejuvenation and repair with the help of skin’s natural healing capacities. First of all, Fraxel is a FDA –approved procedure and it helps the skin restore back its original texture to give out a smoother and much fresher outlook. It reduces unwanted spots on the skin, surgical scars, all kinds of acne scars and is also potently help reduce the signs of aging in the skin i.e wrinkles and fine lines. The technology behind Fraxel involves targeting 5-50% of skin surface and pinpoints strong laser beams. These penetrate quickly beneath the surface of the skin, leaving the other areas to get treated quickly. Owing to the fact that it is so effective and safe, the treatment works wonders in the other delicate areas of the body like chest, hands, neck too. It is safe for all skin-types and gives quick results. The resurfaced skin is not only smooth and bright but also soft and even toned. The number of sessions that an individual would require achieving that particular desired result varies according to how their skin responds to the treatment. On average 3-5 sessions is enough to make visible improvement on the skin. At McLean part we understand your need to have a visibly younger looking, fresh glowing skin that does not appear fake or plastic-y at all. Our teams of experienced skin experts strive to promote your skins natural collagen and rejuvenation process. Book an appointment at 703-281-3000 or come for a free consultation. Our team is always happy to help you with all of your non-invasive beauty treatment queries. Also view our other services HERE.